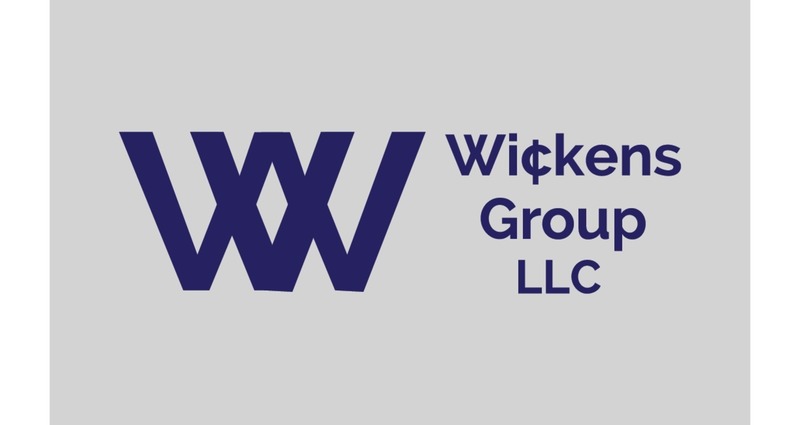 Logo concepts for the Wickens Group, a financial services company. 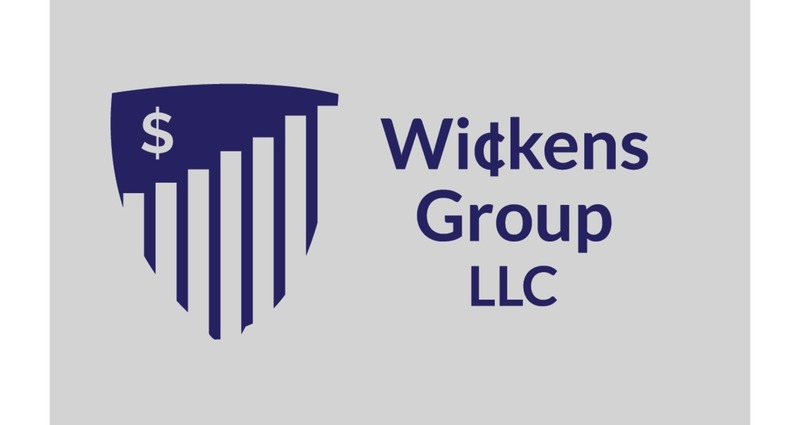 Develop a logo to represent the safety and security of their services but, also the quality of service provided to each customer. It's difficult to develop something that represents the safety and security of one's money.